Following a successful software development process, we support you with our EB Assist Busmirror tool for testing your electronic control unit (ECU) software during the implementation stage. When software developers want to start up an ECU while the other ECUs in the network aren’t yet available, EB’s bus tools mirror the behavior of the missing ECUs so you can get on with the project. 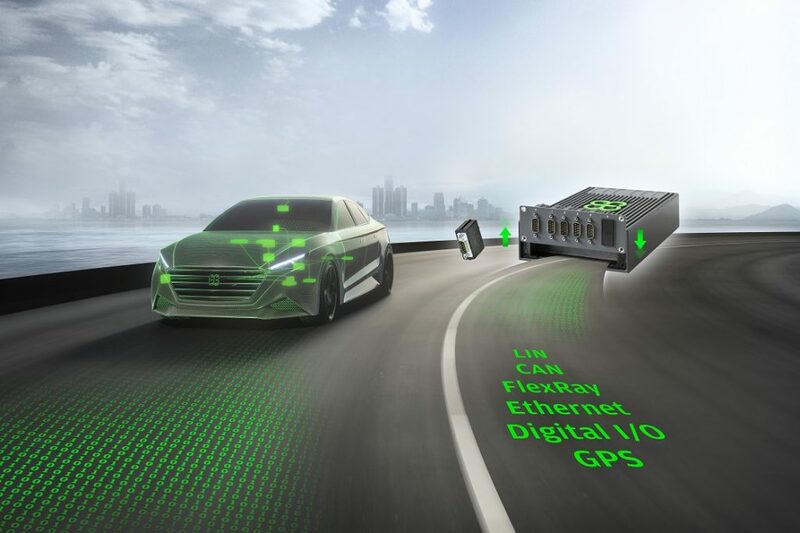 Also, EB Assist Busmirror is ready to use for automated ECU testing, e.g., hardware-in-the-loop (HIL), end-of-line (EOL), or as an integral part of your production line. EB Assist Busmirror supports all established bus systems, including Ethernet, FlexRay, CAN, and LIN. We also offer carmaker-specific extensions. EB Assist Busmirror is fully compatible with EB Assist bus tools products, allowing automatic generation of simulations for rest buses and integration into the host system through the open automation interface. EB Assist Busmirror is based on Eclipse technology, supports AUTOSAR, offers a high level of usability, and includes step-by-step guides. Select the real network node/ECU for which you need a counterpart. Generate the configuration for the EB Assist bus tools. 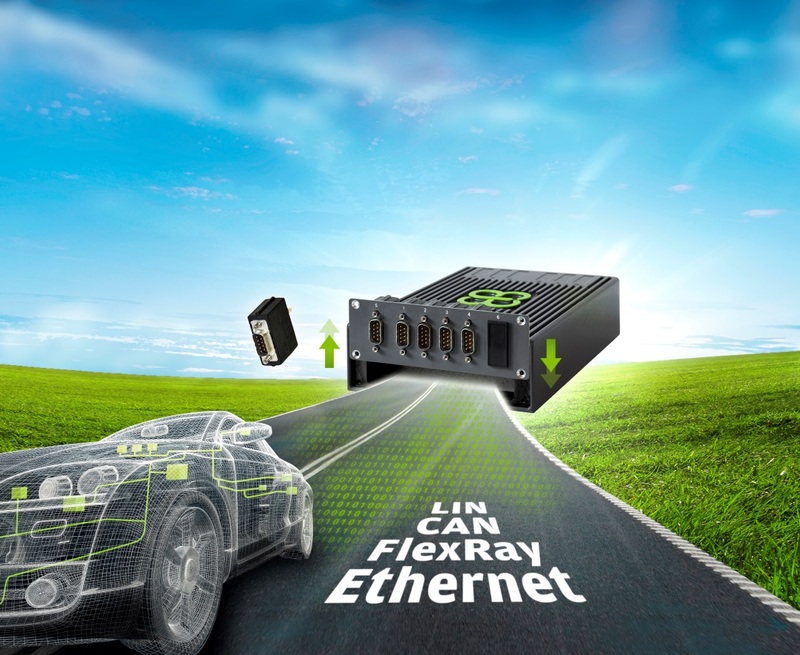 Our Ethernet, FlexRay, CAN, and LIN rest bus simulation solution (German: Restbussimulation) can be combined with carmaker-specific modules. EB Assist Busmirror lets you emulate complex protocols such as network management (NM) or XCP master functionality directly on the hardware, saving resources on the host system and providing abstraction from real-time tasks toward a non-real-time OS like Windows. It helps you be more efficient by providing various functions for error intersperse like disappearing frames or signal manipulation. EB Assist Busmirror Configurator. The PC-based graphical tool used to configure and generate a rest bus simulation. EB Assist Busmirror Run-time. At run-time, it executes the generated configuration on EB Assist bus tools and can be remotely controlled using various host drivers over PCI, TCP/IP USB, or EtherCAT interfaces. EB Assist Busmirror MAid packages. Provide carmaker-specific protocol implementations like TP/XCP/NM/e2e. The bus interface hardware for EB Assist Busmirror.